Please help me welcome author Maggie Tideswell to the blog today. She’s got some goodies to tell us about. 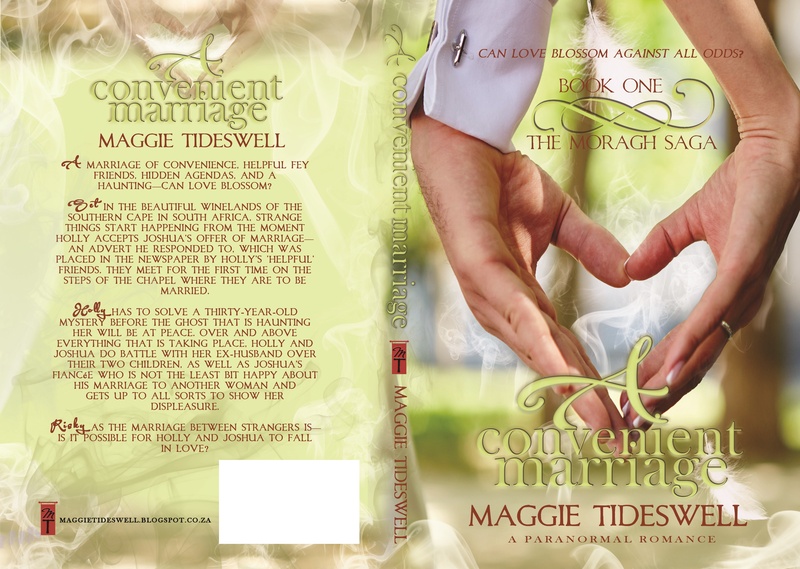 A Convenient Marriage, releasing October 13, 2016! The idea of two complete strangers getting hitched has always intrigued me, for one simple reason—why would they do such a thing? Could such a relationship succeed? By successful relationship, I understand not only the longevity of the marriage…but is it possible for the participants to actually fall in love with each other in such a strange arrangement? Love is found in the most unexpected places. A Convenient Marriage grew over a number of years. The basic story was simple—a divorcee with two children, an ex-husband being difficult over visitation, as well as a fiancée unable to commit. Holly’s friends suggested that she needed a new husband, placing an advert in the paper for one behind her back. Joshua was struck by a simple plan when he saw the ad and responded to it. Why would Holly marry a man she’d never met, and why would Joshua respond to an ad for a husband, then actually propose to a woman he had never clapped eyes on? So, in came the dawdling fiancée, Nicole. Both Holly and Joshua were justified in not planning the marriage to be a real one, because they each had an agenda of their own, but Nicole was the injured party. For their plan to succeed, they had to marry—the real kind, down to that all-important piece of paper married—and they had to seem to be totally in love with each other. That it is all a scam, only they would know. And here comes the ‘but’. Holly and Joshua’s plans go awry from the moment they meet on the steps of the chapel where their fake marriage is to take place, when both recognize the immediate attraction. Back at Joshua’s wine estate—yes, he is a rich landowner where Holly expected him to be a pauper—Holly meets Joshua’s mother, his brother and sister-in-law, and Nicole, the fiancée, who found out about Joshua’s duplicity in a room full of people. No one can blame Nicole for being a tad upset. Or can they? To add to Holly’s woes, she seems to have acquired a ‘ghost’ demanding she tell a story. Amidst Nicole’s shenanigans, Joshua’s mother’s disapproval, Holly’s ex’s aggression, and the ghost following Holly around, will these two accomplish what they set out to do? Or will life get in the way? 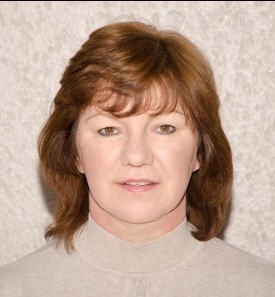 Maggie Tideswell lives in Johannesburg—South Africa, with her husband, Gareth. She began writing when her kids were still very young, squeezing a few paragraphs at a time between the hectic schedule of raising three children, and working full time in the catering industry. She wrote many books before considering having them published. Now that the children have all made lives for themselves, there is more time for writing. After much experimentation, Maggie writes passionate paranormal romance, of varying levels of heat. The paranormal, things that happen for which there are no logical explanations and ghosts are of particular interest to Maggie. What events in a person’s life would prevent that person from ‘resting’ after death? The ‘Old Religion’ is another special interest. And love, of course. Why do people fall in love? What keeps them together for a lifetime when so many relationships fail? Maggie’s advice to aspirant novelists is two-fold. Never give up, and write every day. Writing is a craft that has to be honed with practice. And the only way to practice writing is by doing it. And a bonus, never stop reading your favorite genre. Reading it and writing it is the only training for a writer. 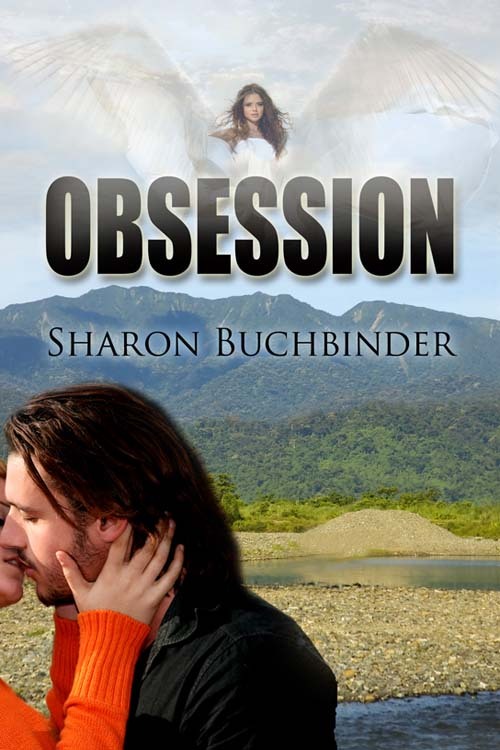 Please help me welcome the wonderful Sharon Buchbinder to the blog today, sharing her newest release!